Belegarth • View topic - Fairy Lanterns -- handmade, safe lighting! Fairy Lanterns -- handmade, safe lighting! 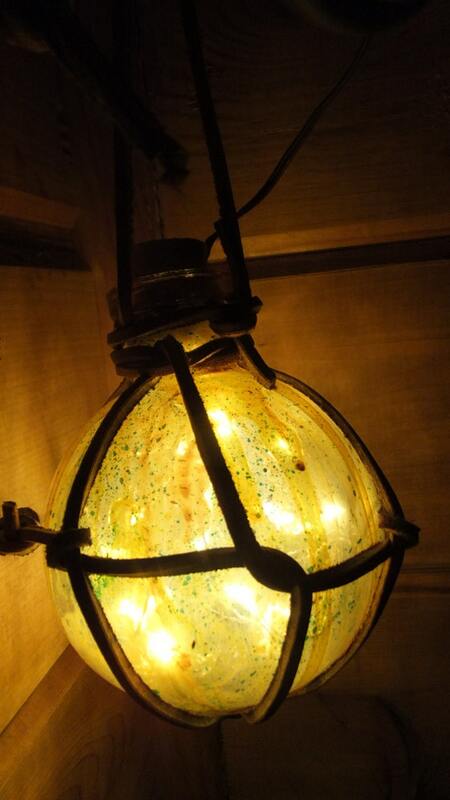 Post subject: Fairy Lanterns -- handmade, safe lighting! Hey all! I've just made and have available on my Etsy shop some fairy lanterns. We were running into problems with lighting at night at our events and as a safer alternative to tiki torches and more inoffensive than blinding flashlights, I made these!